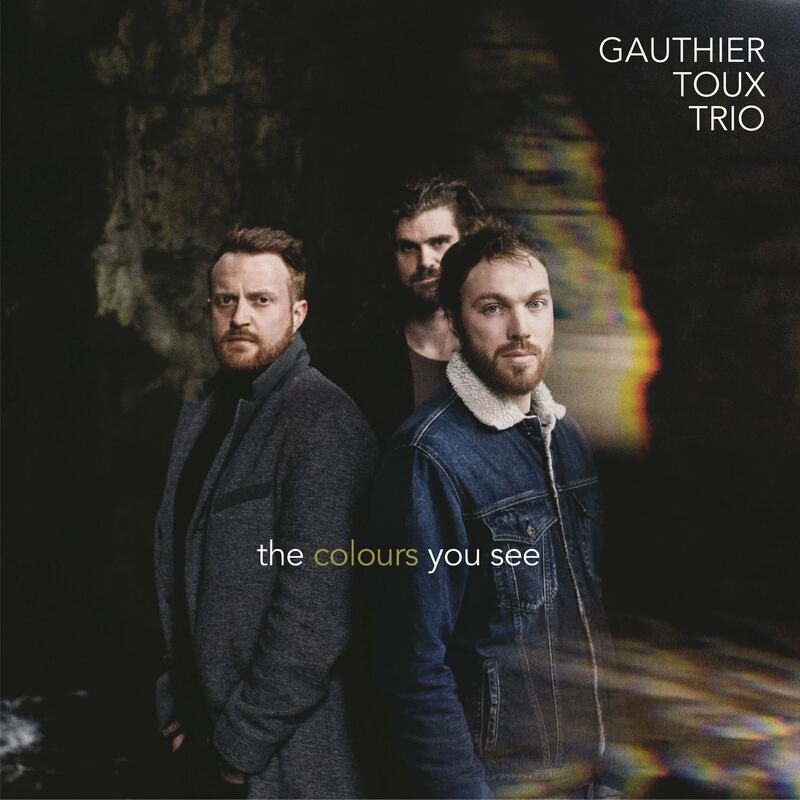 The third album of the trio, “The colours you see”, is released today May 4th on British label Naim Records (digital release : 4 May / physical : 18 May). 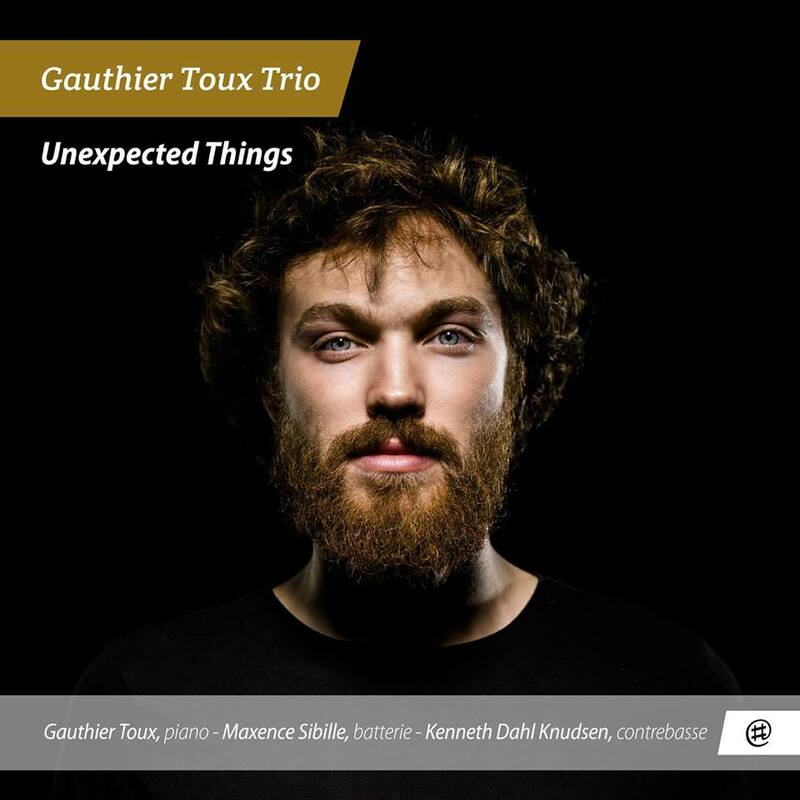 Comme meet Gauthier, Kenneth & Maxence on Monday May 28th at Duc des Lombards jazz club in Paris to celebrate the release ! 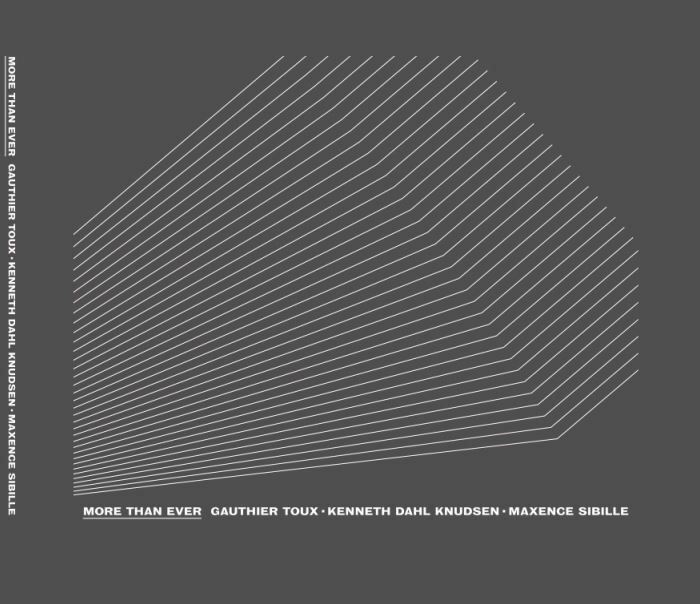 Summer tour dates are announced as well. See you there!